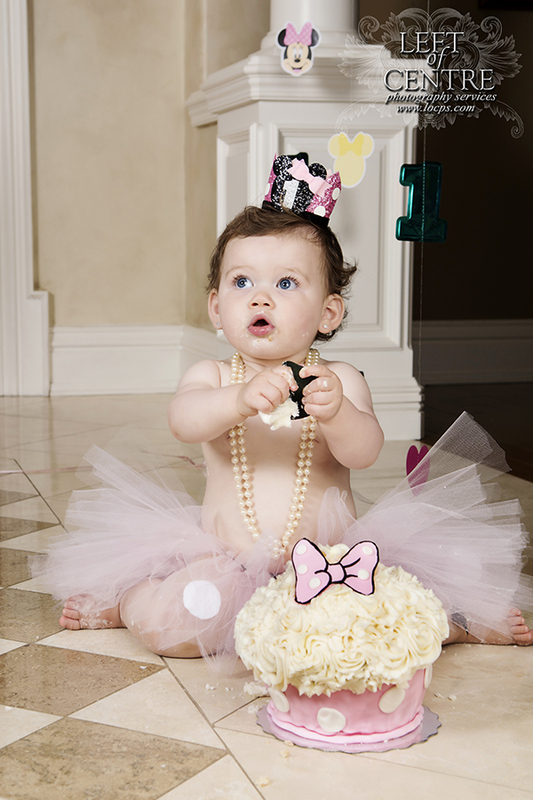 Emily Partied it up with a Mini Mouse Themed 1st Birthday Cake Smash! 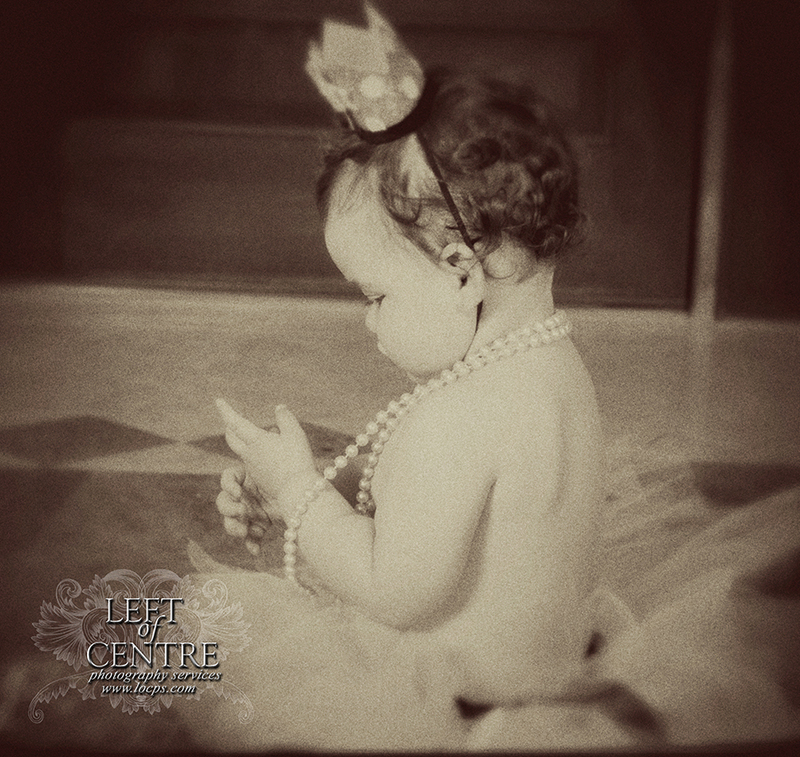 There were rumours in the air that Emily was turning one and having an epic Mini Mouse themed party. 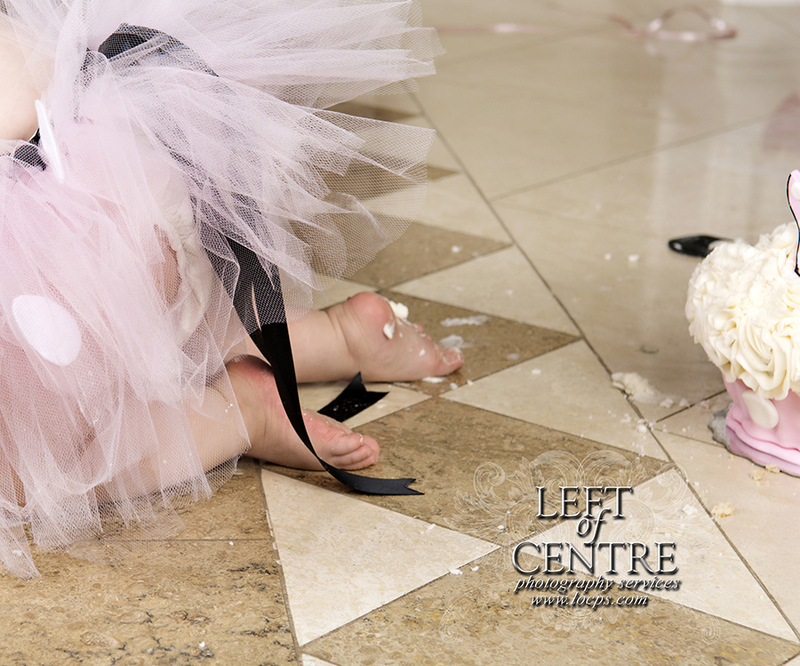 So naturally we, Amy and Jeff at Left of Centre Photography, decided to crash Emily's first birthday party. We arrived just as the adorable Emily was finishing up her meal and we feared that the party was coming to an end. That wasn't happening on our watch, so we knew it was time to bring out the cake! 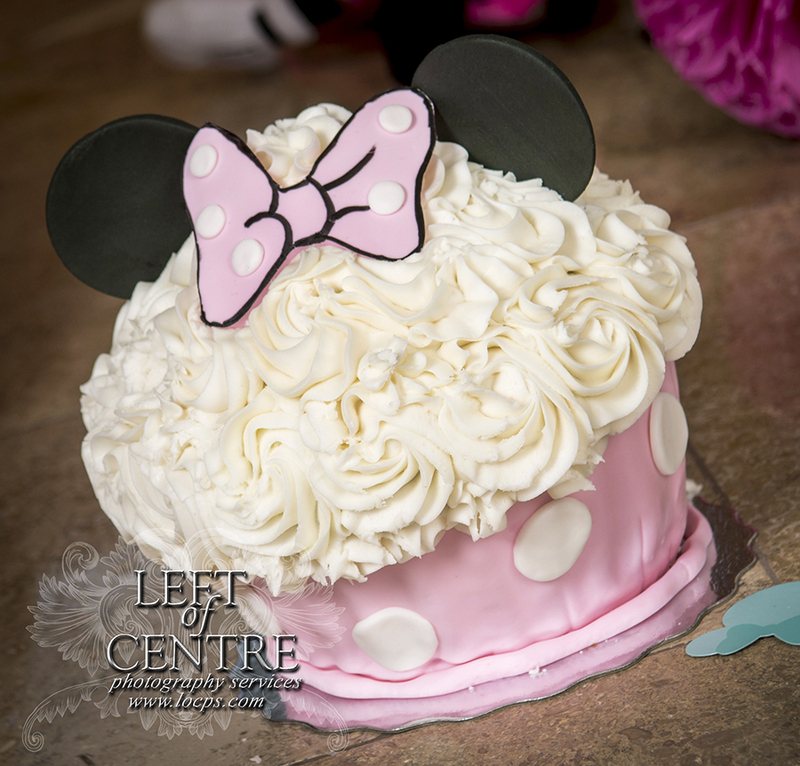 I have to say, it was one of the best parties I have ever crashed, mini mouse has always been a favourite character of mine, and with cake-a-plenty we were in our element. So was Emily! We knew we had found the coolest party girl after discovering that she was still going strong, even after missing a couple of naps! 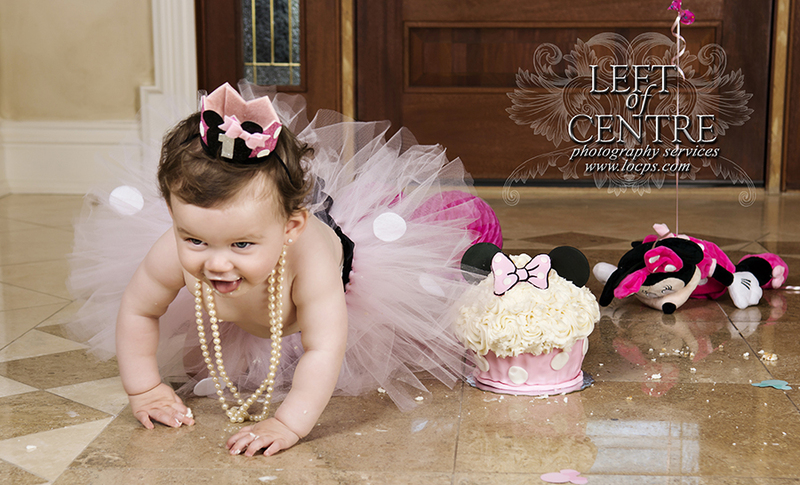 We had such a great time photographing Emily's cake smash and we loved that Mom and Dad got in there with their mouse ears on!